With the Madden 16 season starting to wind down, we are turning our attention toward Madden 17. In the past, if you wanted to get ready for the upcoming year’s Madden NFL video game, you’d just pick up NCAA Football a month or 2 before to brush up on your skills. There won’t be an NCAA Football 17 available this year for you to prepare for Madden 17 so you’ll have to find a new way to get ready for Madden 17. 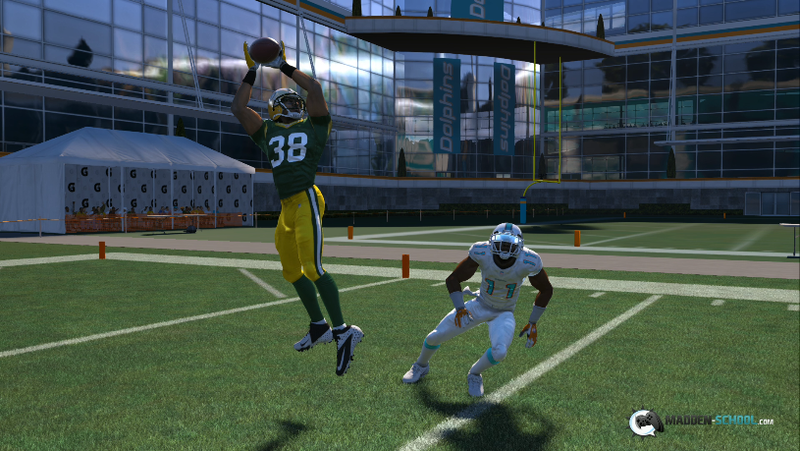 This is one of the most common mistakes that most good but not great Madden players make when they pick up the new game. 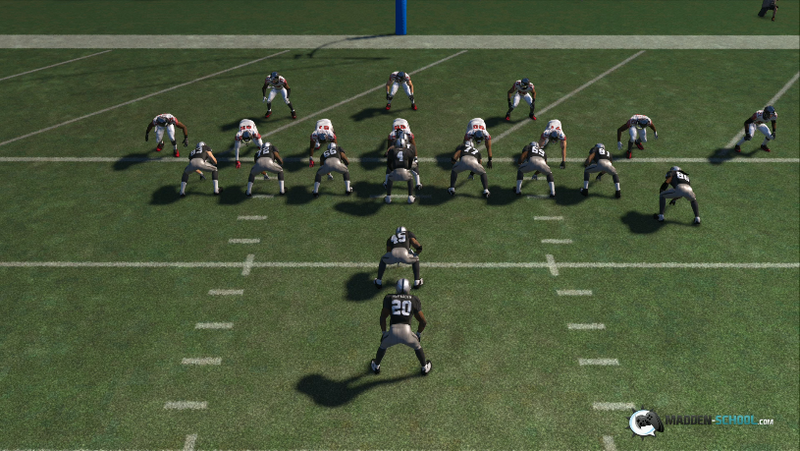 What worked in Madden 16 will not work in Madden 17. Sure, basic football concepts will still work great but all those money plays and nano blitzes you learned will very liked have been fixed. It is better that you take a few hours right when you get the game and figure out what, if anything, still works than to do what everyone else does and try to use the exact same offense and defense they used last year and get frustrated when it isn’t working like it used to. Spending a solid hour in practice mode or in a lab game is much more valuable than spending 10 hours playing games. Practice mode allows you to go through your playbook and figure out exactly what works and what doesn’t work. If you find that the Cover 3 defense is the most popular coverage in Madden 17, all you have to do is hop into practice mode, choose a cover 3 defense and run different plays against it to figure out what works. I guarantee that in 15 minutes, you will have at least 3 plays that you know will beat the cover 3 every time. When you get the ball in the Red Zone, your offense has to change. It is much harder to move the ball against 11 guys on defense that only have to defend 20 yards than it is to move the ball against a defense that has to defend 60 yards or more. My best advice: Keep the football on the ground when you get in scoring range. In Madden games you are most likely to throw an interception when you are in the Red Zone. If you don’t pass the ball, you can’t throw an interception. However, keep in mind that you can’t just call random running plays. You have to have a few go to running plays that you have practiced and are confident in. It is even better if you have a strategy when you get close to the goal line or a scheme that you know will work. If you are serious about dominating Madden 17, you should check out the Madden 17 eBooks from Madden-School.com’s Unlimited service. If you are an extremely casual gamer, it may not be for you. However, if you are serious about dominating your friends, coworkers, and random people online you are putting yourself at a major disadvantage if you don’t know all of the latest money plays and nano blitzes in Madden 17 the moment they come out. This one is absolutely straight forward. In Madden 17, you are going to see a ton of gamers using the Carolina Panthers, New England Patriots, Seattle Seahawks, and Denver Broncos. Now that isn’t to say you shouldn’t use regular teams but you are putting yourself at an extreme disadvantage if you choose a team like the Jacksonville Jaguars. Either be so dominant that you can win with a non-elite football team or choose a team that can compete with the big boys. Disclaimer: If you are a fan of a below average Madden 17 team, there is nothing wrong with using them. Everyone much prefers to play against a variety of teams instead of the usual 5 teams you see in online games. The same principle holds true for Madden 17 Ultimate Team. While you can’t “choose” your team like in a regular online head to head mode, you will need to put some time into making your team good. A lot of the time, MUT is about who has the higher rated plays on their team. It is nearly impossible to compete against an elite Madden Ultimate Team player with an elite roster if your roster has a bunch of guys in the 70’s overall.